About 14 years ago I was in this car accident. I learned how to walk again. I never really knew pain before. I learned quite a bit about pain. Afterwards, I started working as a massage therapist. I really noticed that before, a client would come in the door, my shoulder would start hurting. I wouldn’t understand why. I never had shoulder pain before. Client would complain of shoulder pain. I wasn’t even feeling my own stuff! I was picking up on their pain. In some regards, my body was actually trying to regulate it for them when they get in the door. That’s one of the symptoms of one of your boundaries being a little perforated is taking on other people’s pain, taking on other people’s thoughts. Little did I know it was because my boundaries were compromised and I was feeling energy that wasn’t mine! Whoa, right. What is I told you MOST of the stuff you feel isn’t yours? Its because your boundaries need to be strengthened! 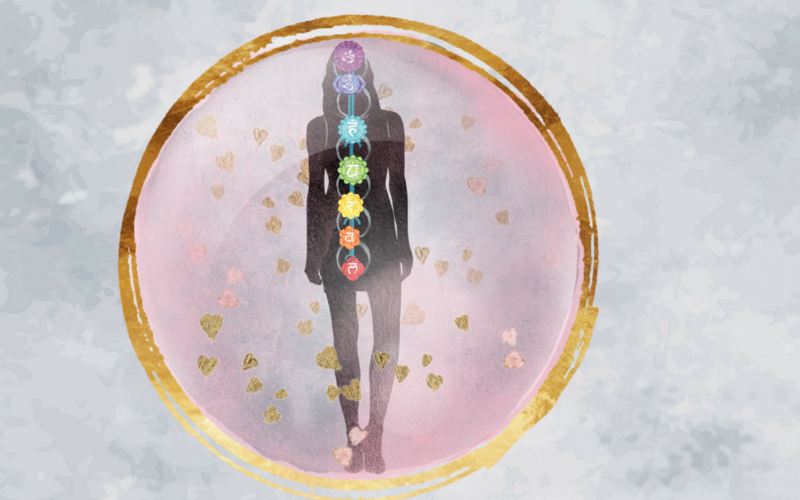 Energetic boundaries are systems that help your physical body regulate the body, mind, spirit connections around you. This is your emotions. This is your physical attitudes, your relationship to others and your relationship to the spiritual world, God and your guides. This is also known as the Aura and this sucker is our energetic space suit, it basically keeps our energies in while regulating the energies that come in to the field. It’s kind of like our skin, so to speak. 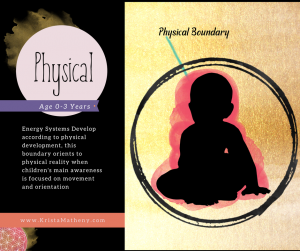 What the physical boundary also does is that it helps gives us a sense of where we are in reality. It helps give us our place in the world. If you go out and you’re like, “You know, I am here, I am definitely defined in being in this area of the country, being in this relationship that I’m in, in the career that I’m in.” When you go out like being in nature. It really helps discern where you are in time and space. 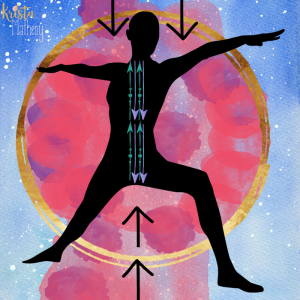 So, if you have any confusion about that, that can manifest as a sore knee or a sore ankle, typically a sore back or a sore neck or spines are very, very, major energetic hub for the world around. Energy feeds the physical boundary by coming up from the earth, and moving out of the head. Step 1- Body Scan- Connect to your Heart- The physical boundary is located from the edge of your skin to about 1 inch around your body. Take a deep breath in and connect to your Heart by breathing into your chest. Imagine or feel a bright golden orb in the middle of your chest. From here feel energy moving out of your head like a spout and cascading in a red color one inch around your body down into your feet. Feel the boundary and your heart field syncing and connecting. This will fill in a lot of issues. Step 2- Look For Holes– with your inner eye, go away and look for holes. Maybe take your hands and pat the Physical Boundary until you find a place that feels or looks different from the rest. Step 3- Figure 8s– Look for those holes and gently trace little figure 8s in those areas. Figure 8s is telling your energy to balance and sync with what is around you! Do this for as long as you like. I recommend 15 minutes at least at first!